So I had a series of 4 articles published by WatchFit on the subject of creating beginners gym workouts. I thought I would link them all here and then it would be a lot easier to see them all, they are obviously designed for brand new gym-goers but even seasoned gym veterans could learn a thing or two from them. Like how to pick the perfect workout for your goals. Each workout contains a text description and a video demonstrating how to perform them. The three programs I chose are circuit training, strength based training (weights and resistance machines) and a tabata program. 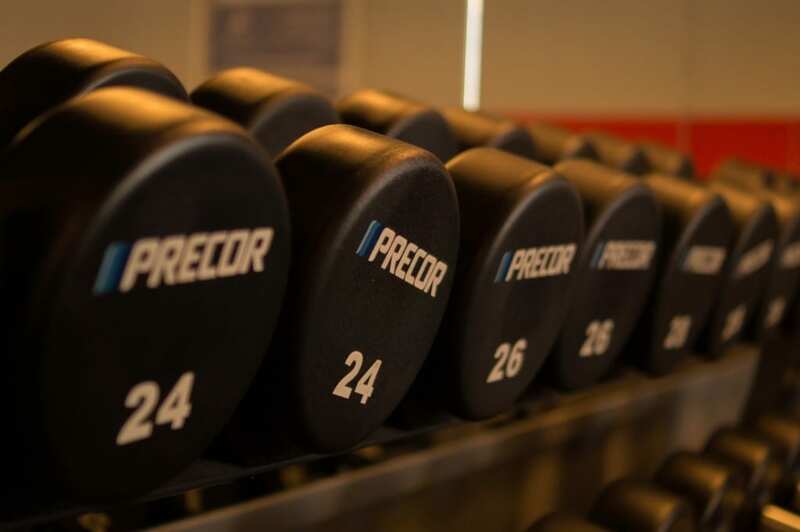 I chose these because they are all relatively straight forward to follow, and can all be completed with minimum equipment, which is important as I have found that new gym goers can be quite shy for the first few weeks of training at a new gym. Article One looked at how I designed programs for beginners, and gave a blueprint for how you can create your own.